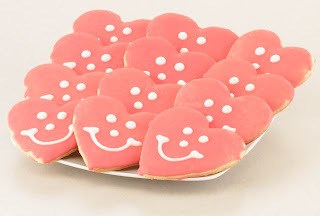 Perspectives From a Southern Belle: Valentines Smiley Cookies! Are you looking for a good Valentines day treat to send to your sweetheart? I have got the perfect thing for you! 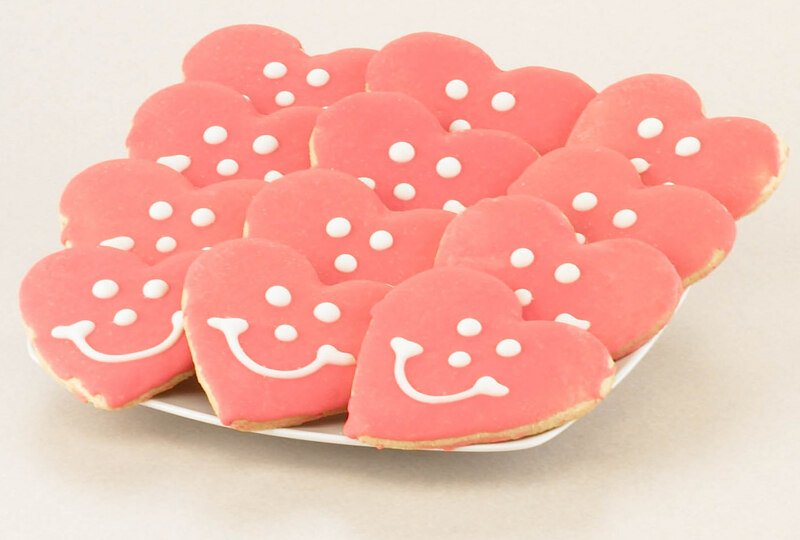 These Heart Shaped Cookies are the most adorable and delicious treat that I have had in a long time! I am not in town right now, but as soon as I get home I will add picture of my little brothers enjoying these incredible cookies! The best way to a persons heart is their stomach and what better way to make someone feel special that to send them Gourmet Cookies for under $15 a dozen! Seems like a great deal to me! Smileycookie.com also offers Gift Baskets and Cookies that are not holiday themed so that you could send these cookies just because you are thinking about someone... or you could just order some for yourself. My family thought that these were the best cookies that we ever put in our mouths and they were absolutely huge! I would definitely recommend this company for my sweet tooth needs!